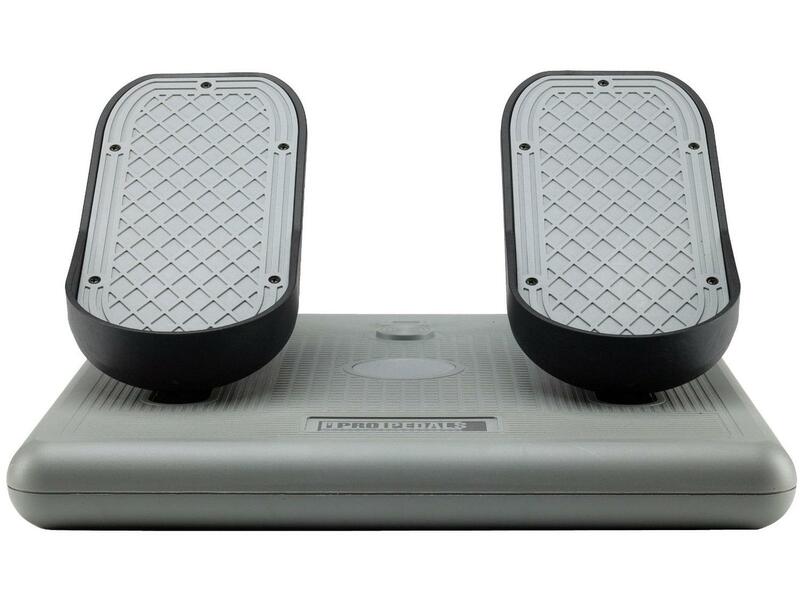 Make your flight and racing simulation games even more realistic with the CH Products Pro Pedals. The experience of flying simply cannot be captured with a joystick alone. With three axis of control, the CH Pro Pedals mimic the movement of the pedals found in many aircraft. 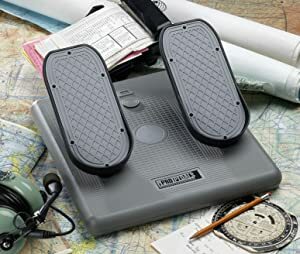 Pressure sensitive heel-toe motion gives you differential toe braking, while a spring-to-center forward and backward sliding motion lets you control the rudder. And with the included pedal chocks, the rudder axis can be locked in place, converting the Pro Pedals into an automotive gas and brake setup for driving and racing games. 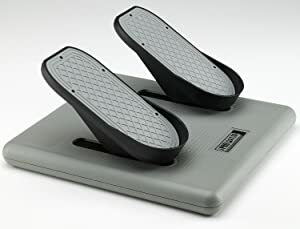 With a large, heavy base and non-slip rubber feet, the Pro Pedals stay firmly planted on the floor during flight. Designed in the U.S., the Pro Pedals use much of the same high end materials that are used in their industrial controllers. 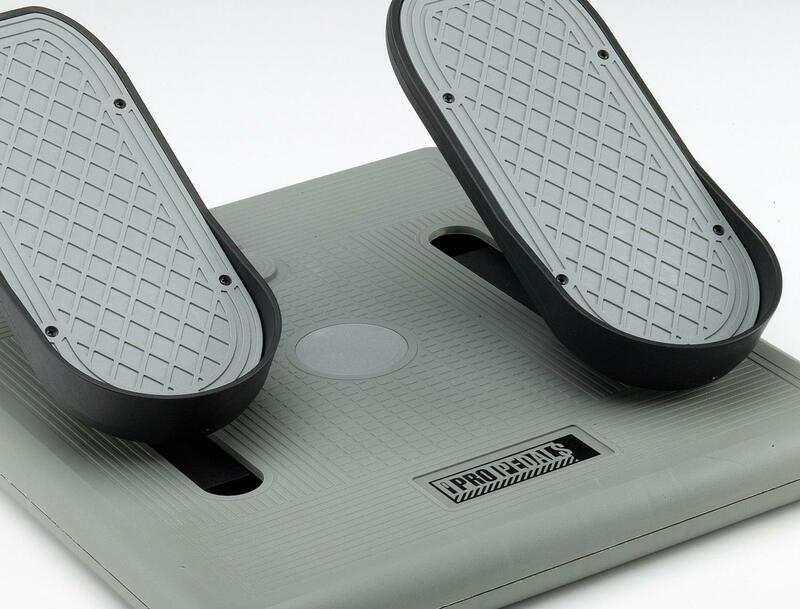 The Pro Pedals are nearly indestructible with military-grade plastic and solid construction, and will outlive the 2 year warranty. Adding the Pro Pedals to your system is a snap--simply connect the pedals to an available USB port and you're ready to go. There are no drivers to download, and the Pro Pedals are compatible with Windows 98, 2000, XP, Vista, 7, 8, 10 and Mac OSX. A seven-foot USB cable makes it easy to position the pedals where they''re the most comfortable and accessible. The Control Manager software is compatible only with Windows operating systems: Windows 98, 2000, XP, Vista, 7, 8, 10, and with CH Products USB devices only. To get the most out of your controller, CH offers the CH Control Manager programming software. The CH Control Manager advanced programming software is Windows compatible, (latest version available at our official site as a free download) and works with all CH USB peripherals, including the Eclipse Yoke, Fighterstick, and Throttle Quadrant. This optional programming software allows for total control over your CH USB devices, letting you program macros, assign buttons, and much more.